The Federal Government has just announced a further $662 million investment in aged care, which is in addition to the recent Mid-Year Economic and Fiscal Outlook (MYEFO) funding announcement late last year, bringing the total amount to approximately $1.3 billion. Both residential and home care providers will also be supported through a new $7.4 million business advisory service, to help improve their operations. With 126,000 people currently on the waiting list for the appropriate level of Home Care Package, the increase in funding is welcome, but we also recognise even more funding is needed to be able to provide the quality aged care services our older community members require. New funding to enhance the safety, quality and integrity of home care – at a cost of $7.7 million. 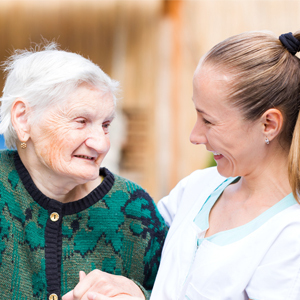 A $4.2 million mandatory national aged care quality indicator program. This will make the current voluntary indicators (physical restraint, pressure sores and unexplained weight loss) mandatory. An indicator on medication management will also be investigated and added to the program.